When Does Overwatch Season 9 Start? 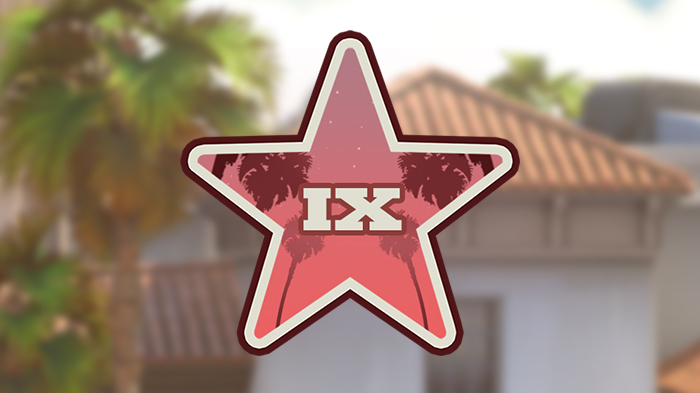 Overwatch’s Season 9 started on March 1st, 2018. Season 9 ends on April 28th, 2018. To be precise, at 2 AM CET. – Avoid teammate – You can now select a player from your match and avoid being placed with him in matches for 1 week. Maximum number of players you can avoid is 2. Can you boost me to Top 500 In Season 9?